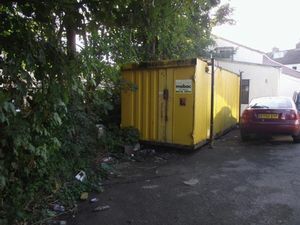 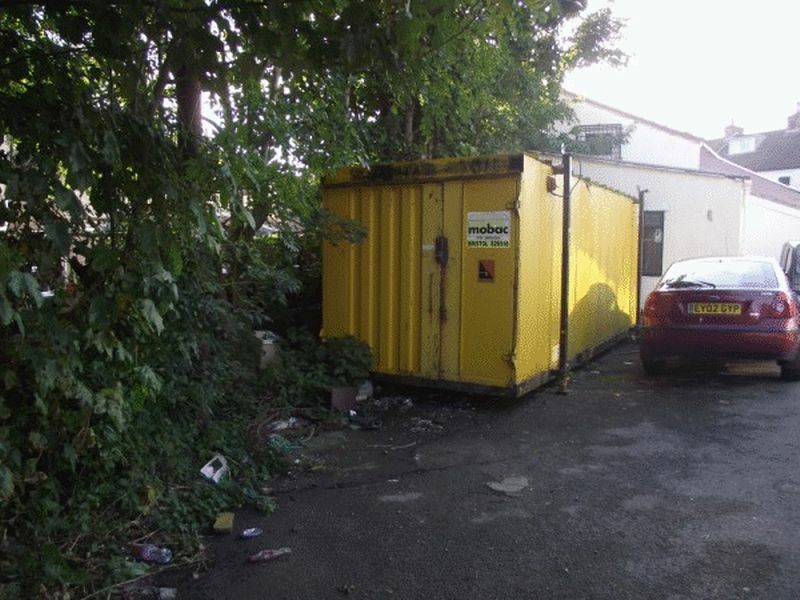 TLS Estate Agents are pleased to offer for rental this storage container. 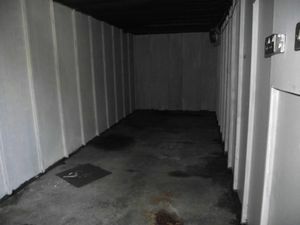 Ideal for a variety of uses, the container is secure and dry. 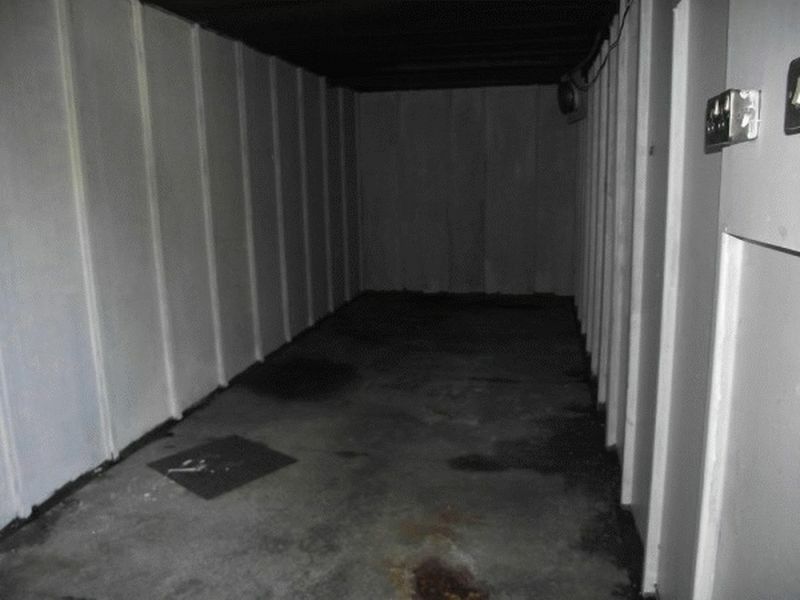 Previously used to store antiques.